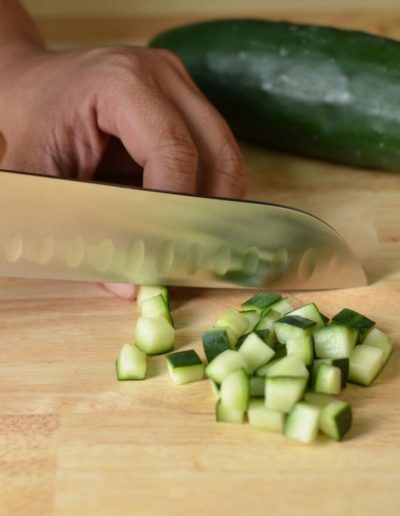 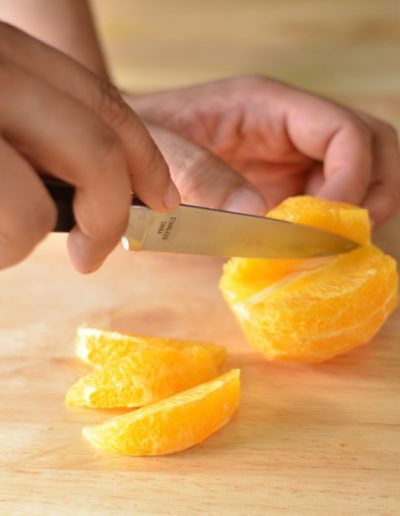 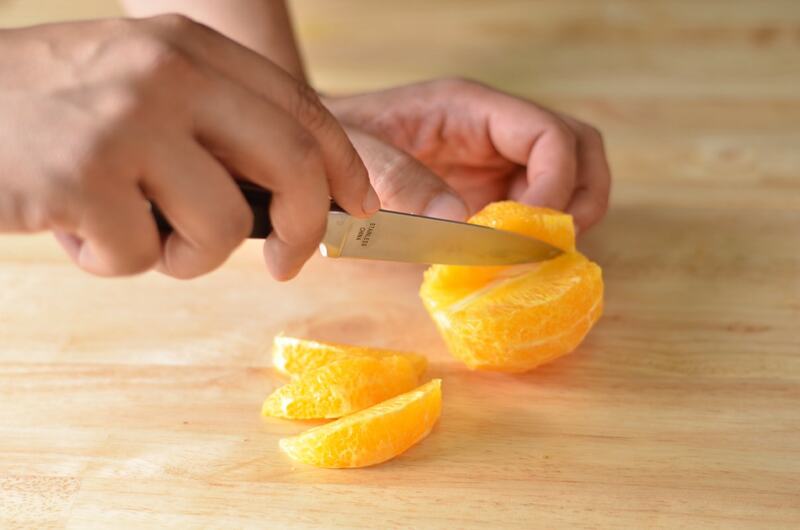 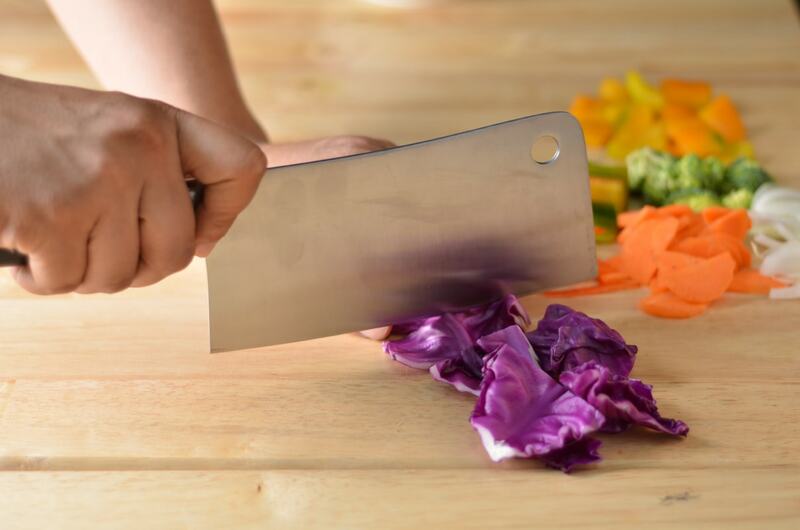 The inspiration for the development of this range of culinary knives comes from the fact that the first tool picked up by any Chef, Cook, Home Maker, Foodie, Mom, or Culinary Student / Enthusiast in the Kitchen is a Knife. 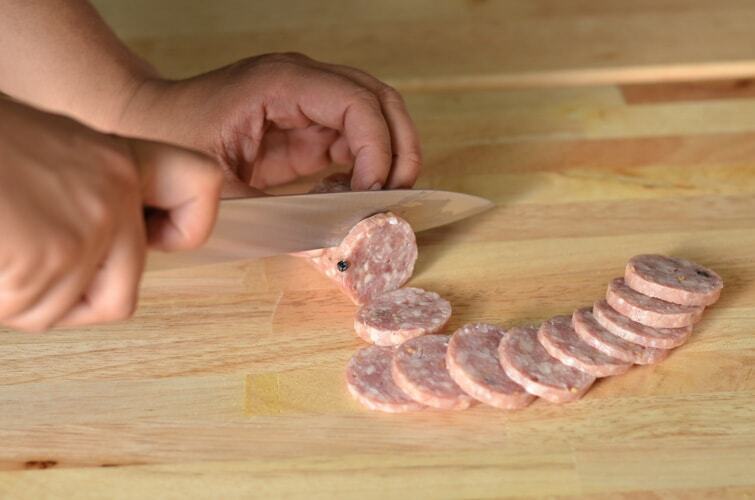 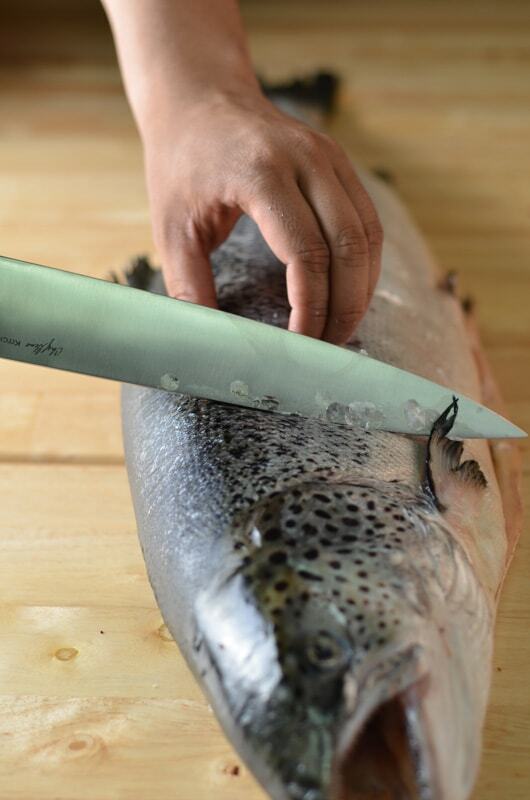 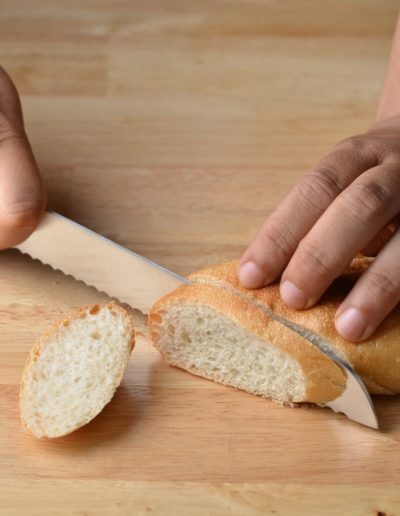 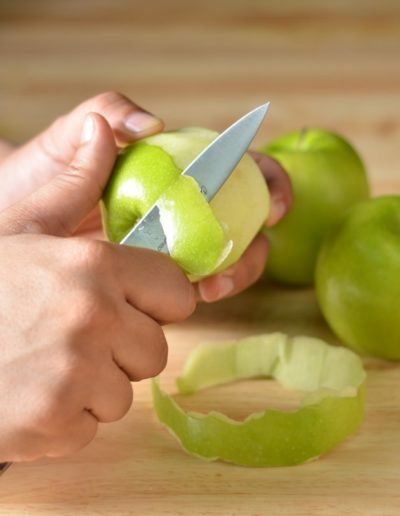 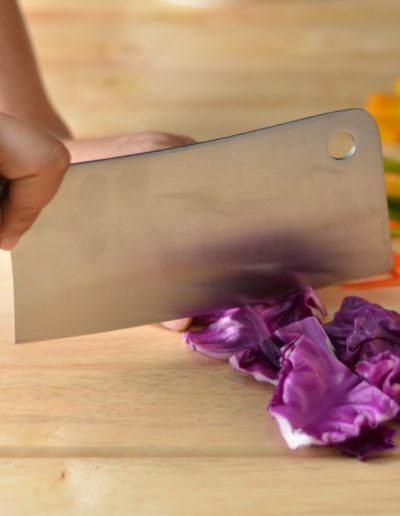 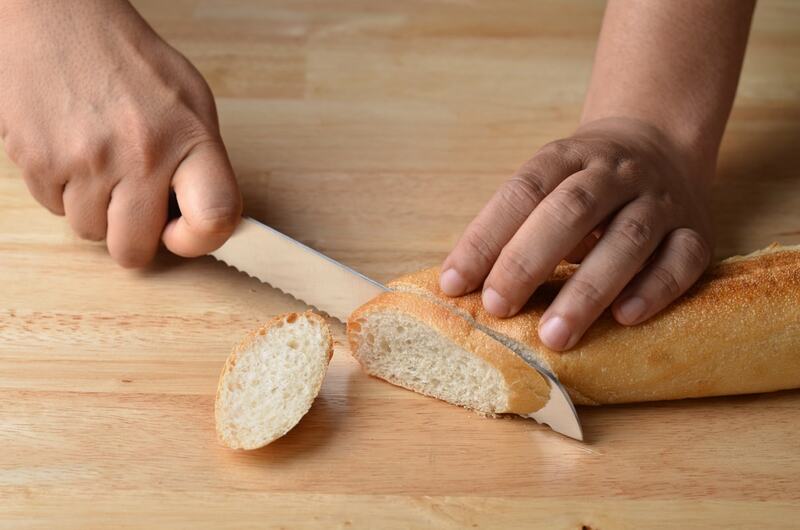 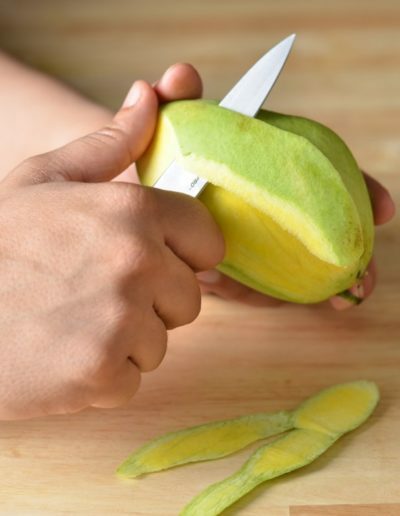 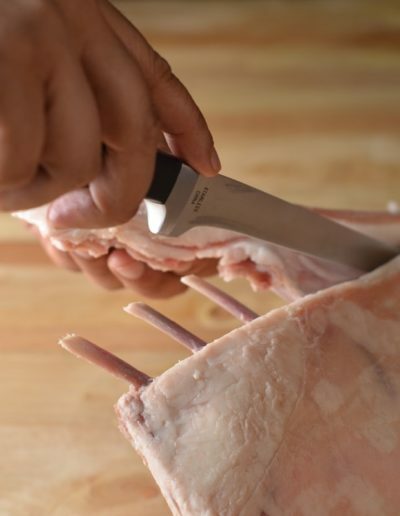 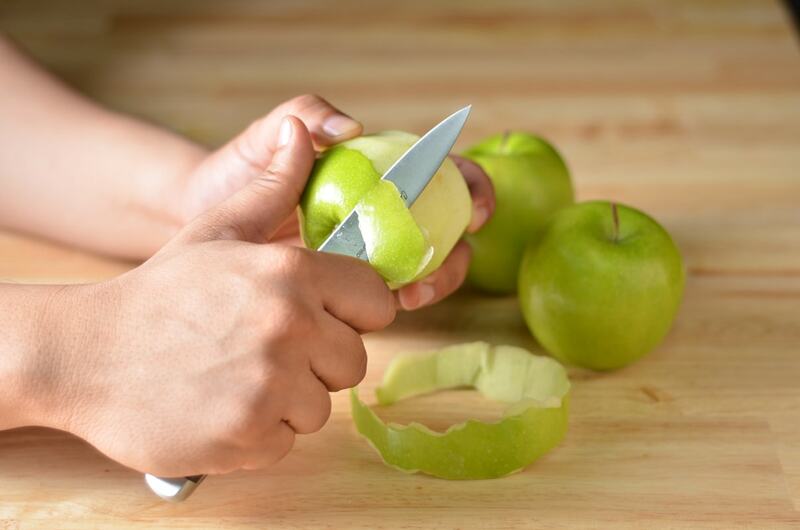 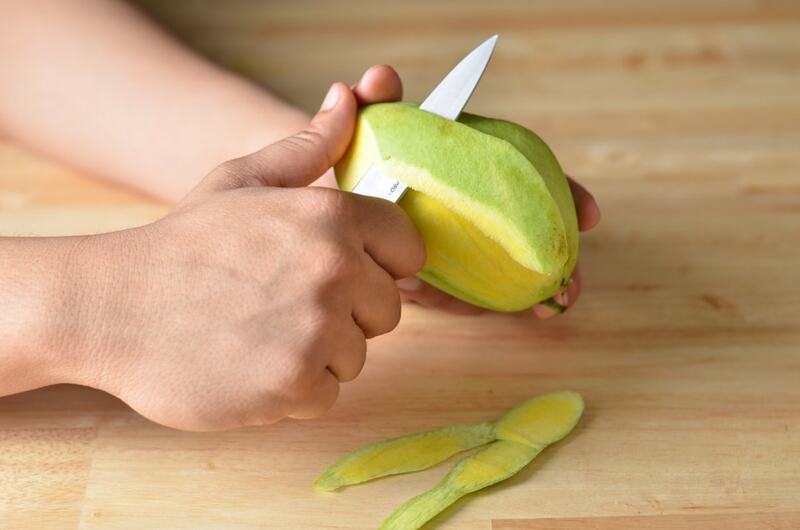 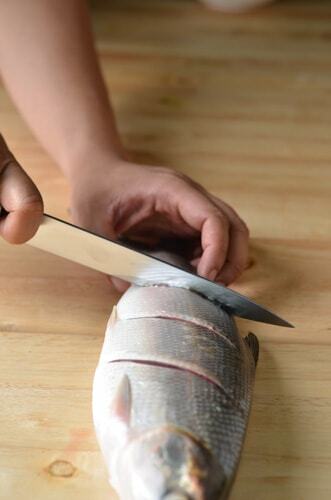 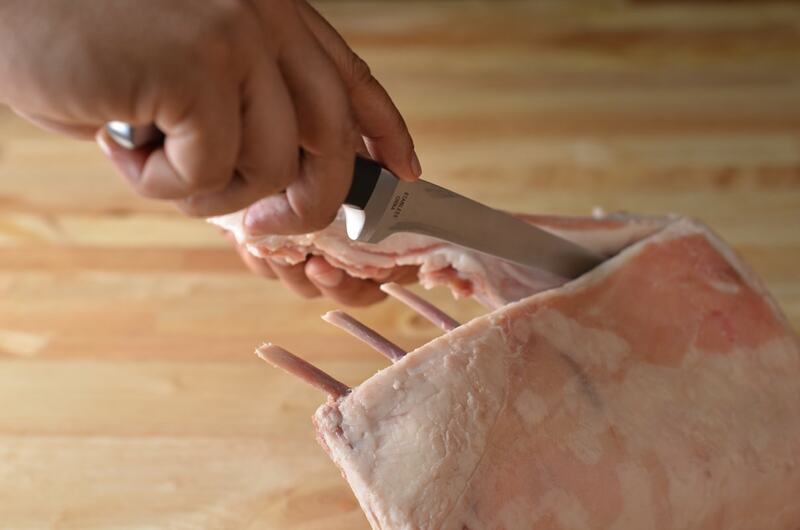 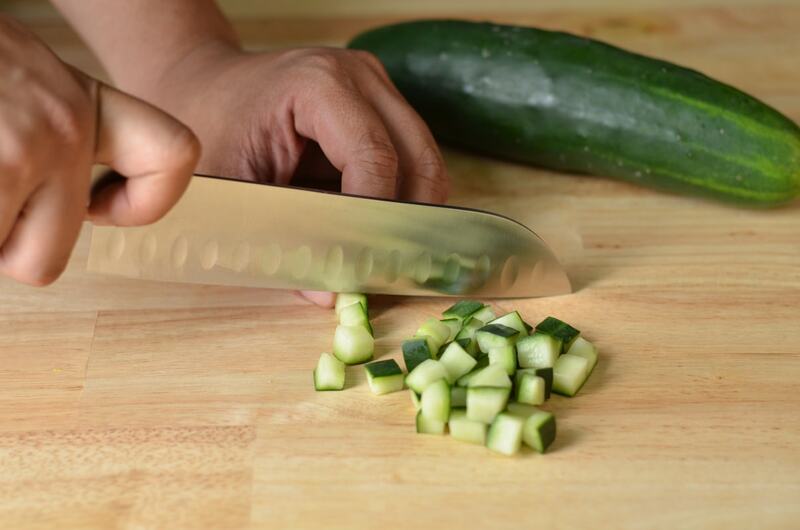 It’s the first culinary cutting tool that one would have to reach out for to begin the cooking process. 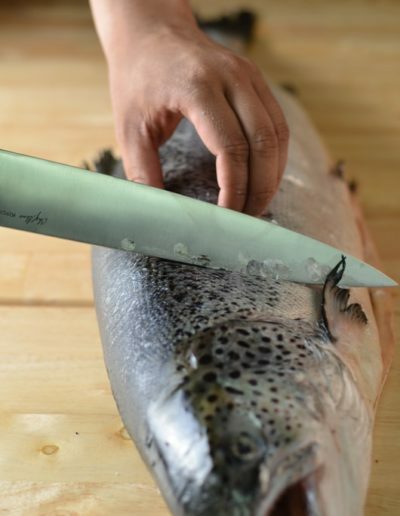 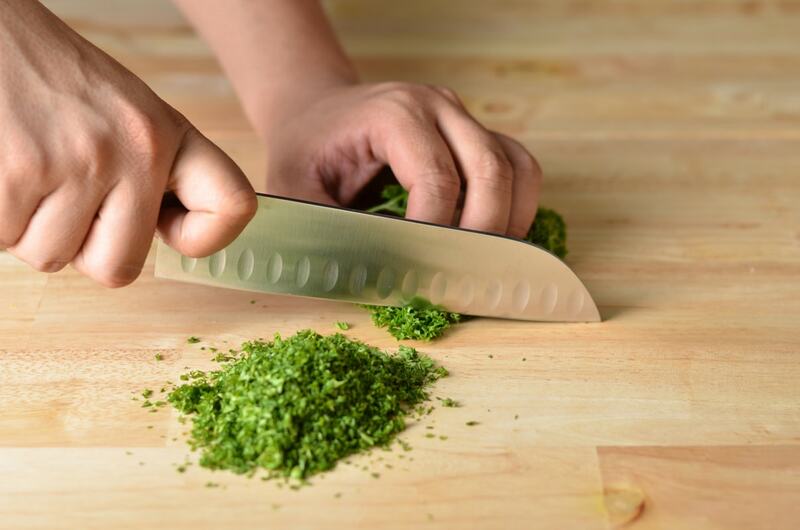 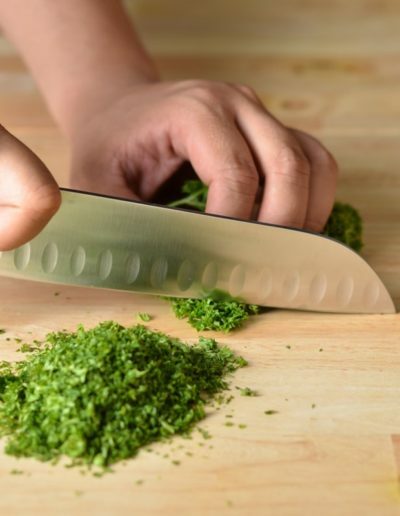 Given the amount of time a knife spends in the hands of a cook or a chef its vital that they invest in good quality knives. 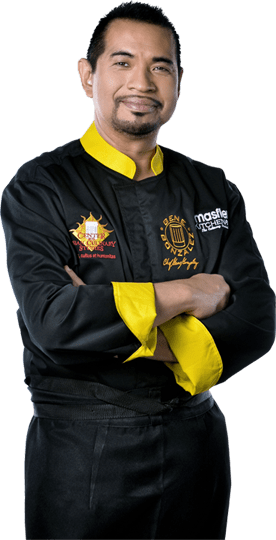 Keeping all this in mind and with Chef Gene’s relentless search for a quality knife that would be suited for the Philippine market, he decided to design & develop his own collection merging all the best features that he has come to love over his years of knife use.